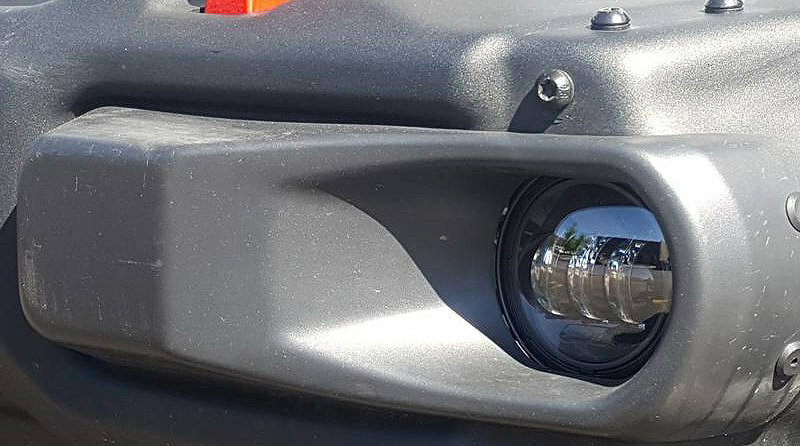 If you are planning to go aftermarket with your Wrangle JL's fog lights but have a factory Rubicon steel bumper then no worries. 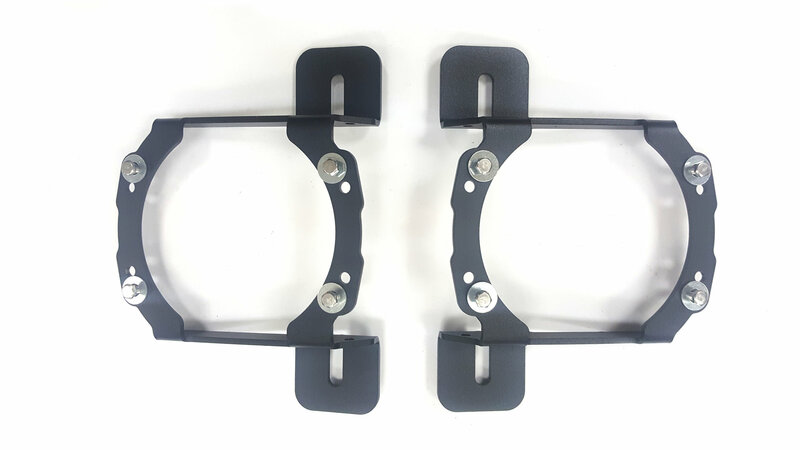 These Fog Light Adapter Brackets are an easy solution and will accommodate most aftermarket direct factory replacemetn fog lights that have four mounting tabs. Design: These brackets give you a seamless fit in your factory steel bumper so you can upgrade to aftermarket fog lights. 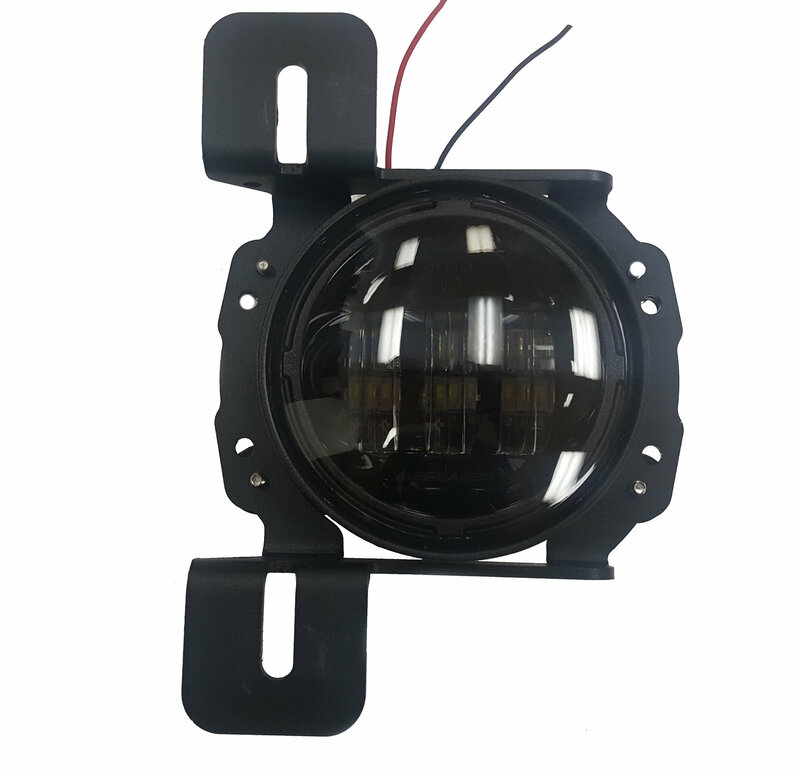 Fits most direct fit fog lights with four mounting tabs. Construction: Made from 1/8" laser & press brake steel for strength and durability. Installation: No modifications will be needed to your Jeep or bumper for these brackets. 1. For use on a factory steel Rubicon bumper only.